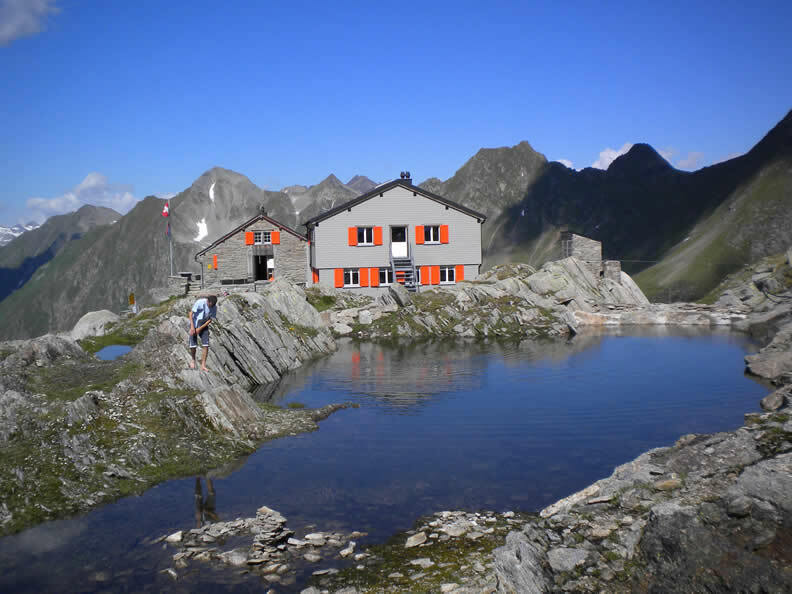 The mountain hut, at a panoramic location on the south side of the main Alpine ridge, stands high above the Leventina and Val Piora. 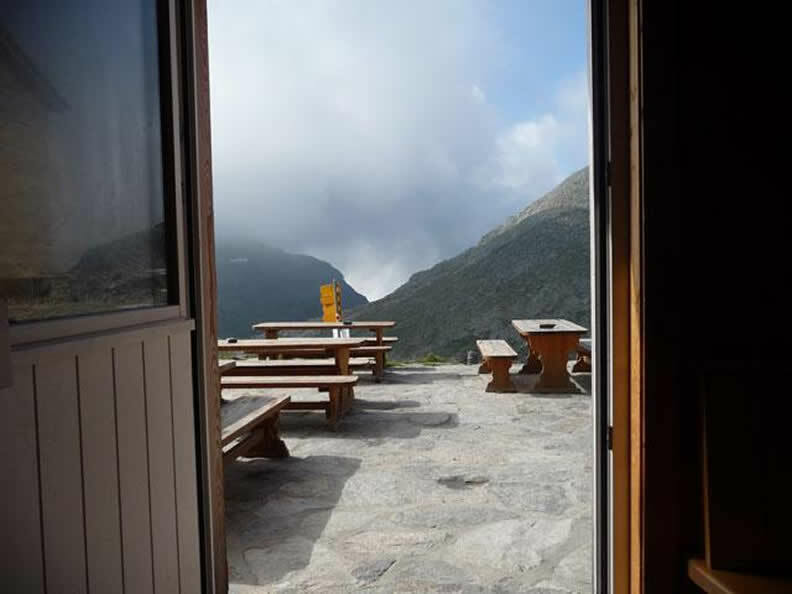 Surrounded by a stunning mountain world, it is at the center of a myriad of hiking and trekking options. 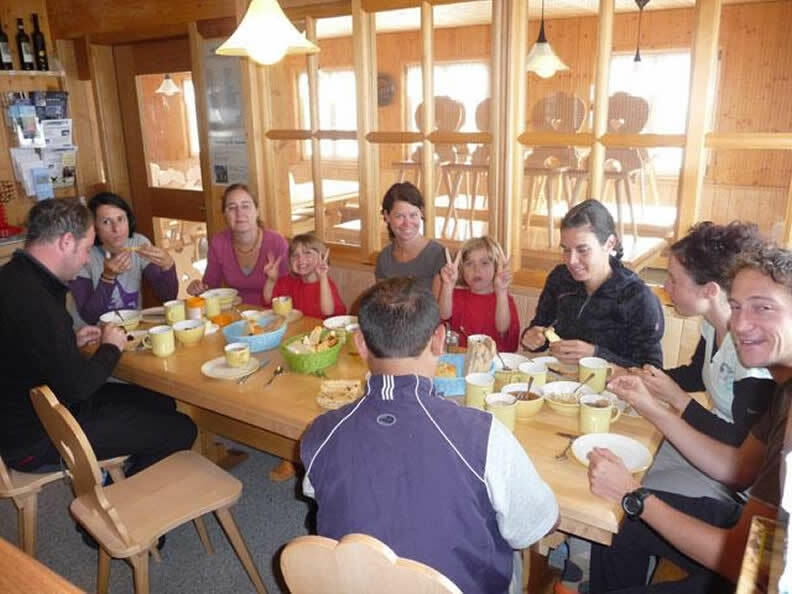 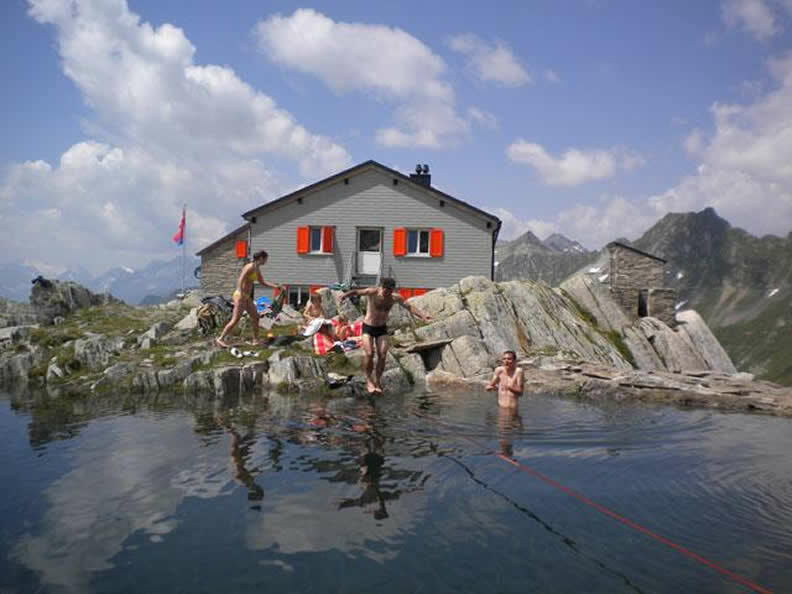 With 85 beds (with duvets), washing facilities, half-board and a sun- terrace, the hut of the Swiss Alpine Club (SAC) is an ideal excursion destinations for families, school groups, company outings and clubs. 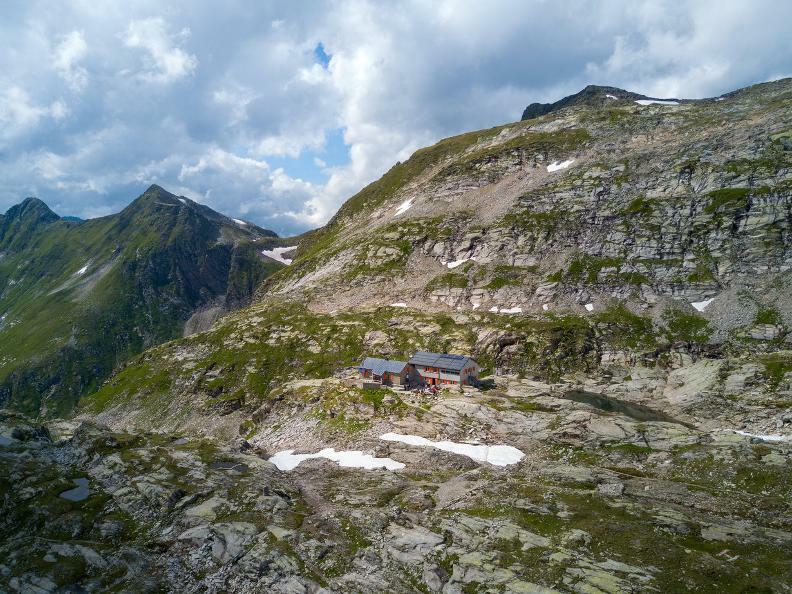 Four routes lead to the hut. 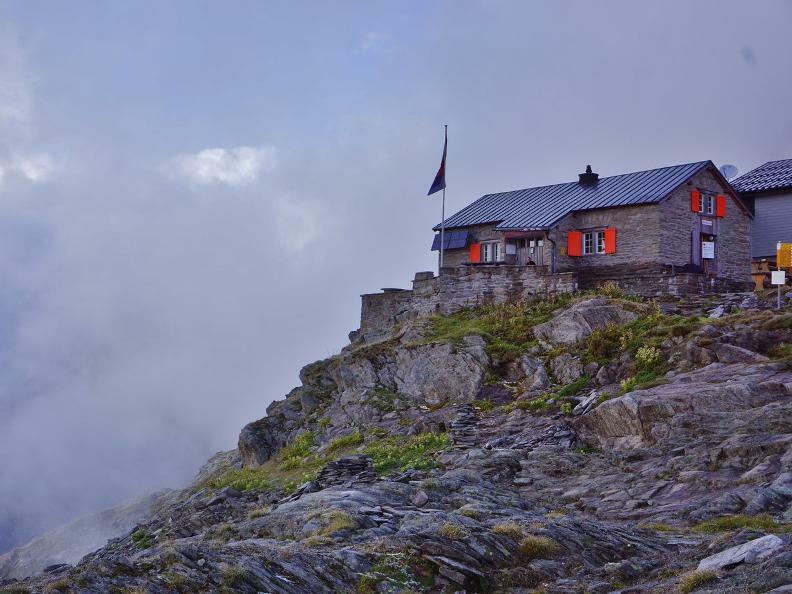 The destination, located at 2,570 meters is reached after 3 to 4 hours, depending on the route. 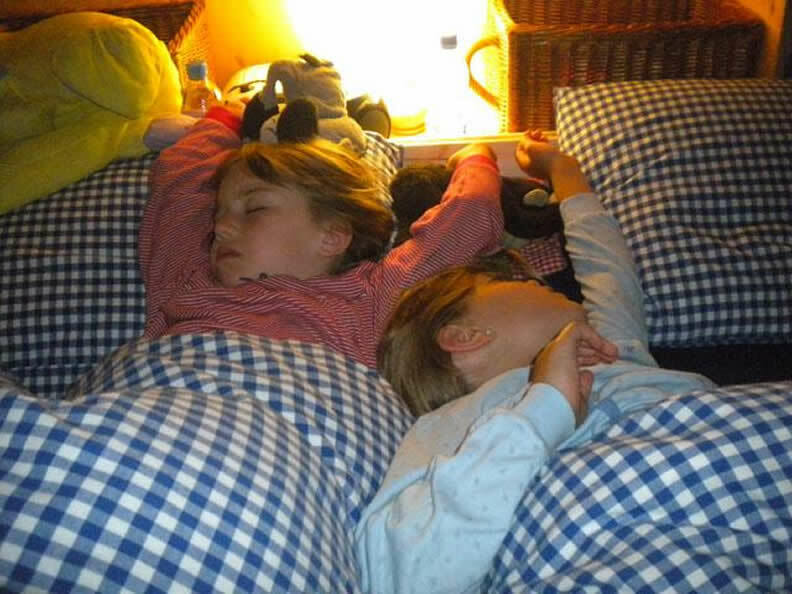 Guarded from the 1st of July to the end of September.